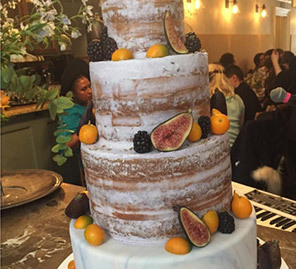 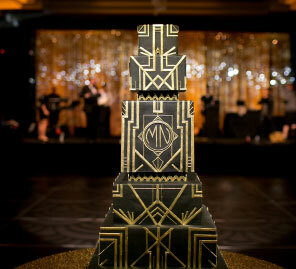 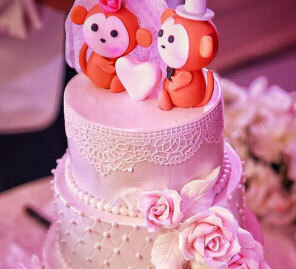 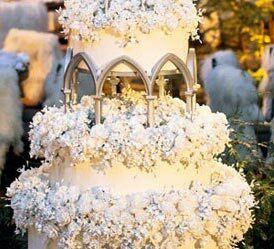 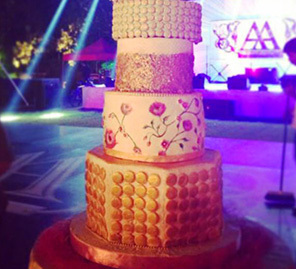 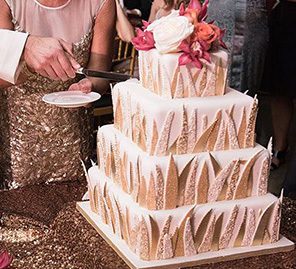 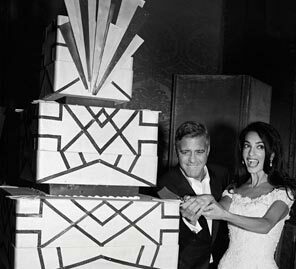 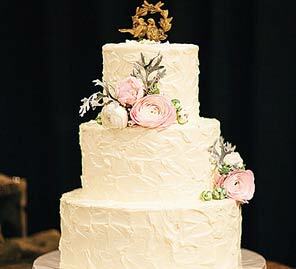 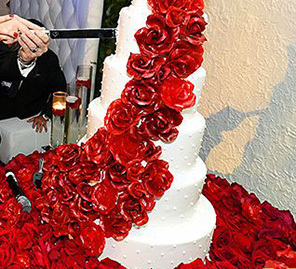 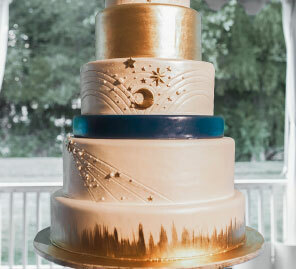 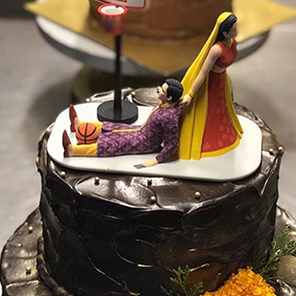 A look at exquisitely designed cakes for celebrity weddings. 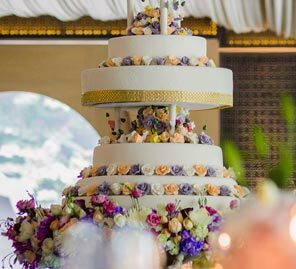 From a 2-tiered chocolate cake to a 6-tiered stunning cake full of textures, this couple had not one but three delicious cakes! 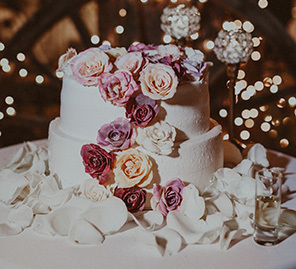 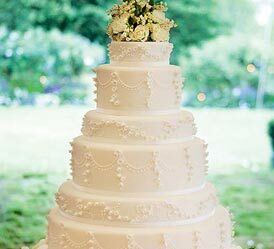 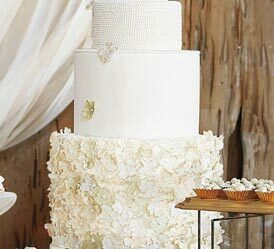 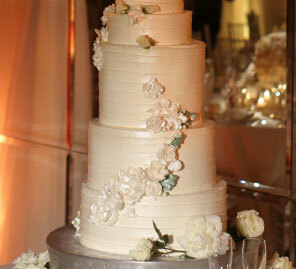 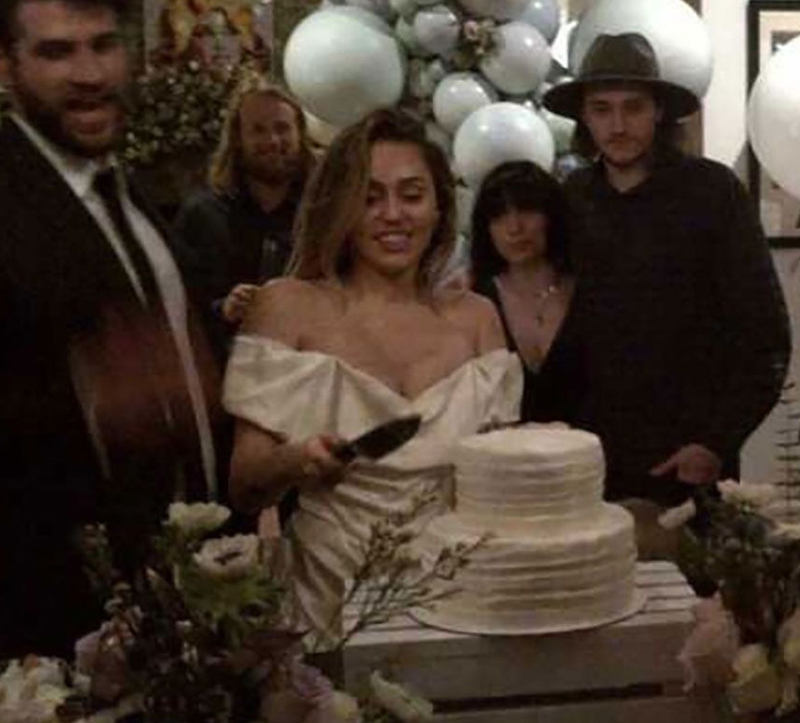 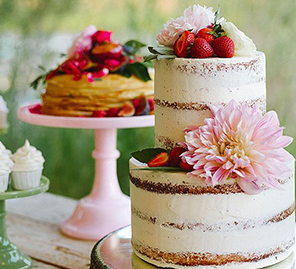 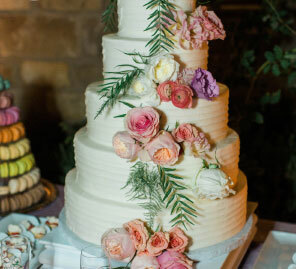 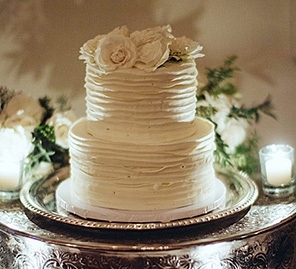 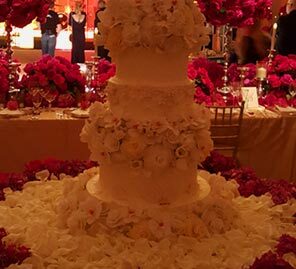 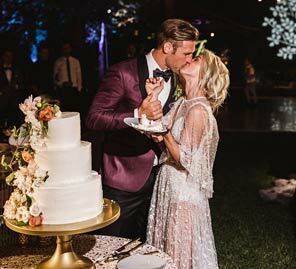 Miley Cyrus and Liam Hemsworth’s simple and traditional two-tiered wedding cake. 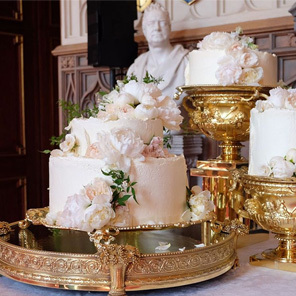 Meghan Markle and Prince Harry’s deconstructed royal cake. 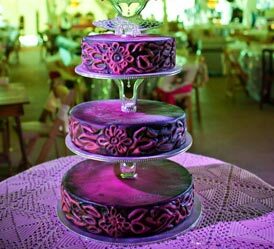 very berry stunning three tiered cake.